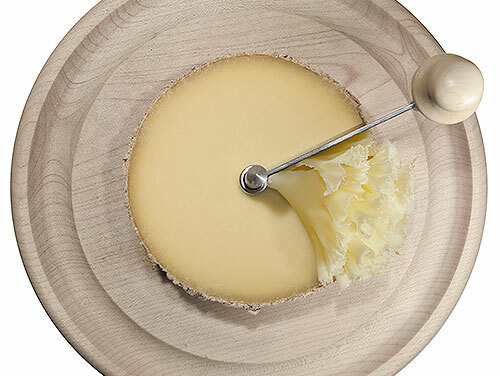 The Girolle originale, entirely designed and made in Switzerland, comes with a metal shaping knife and a base plate of genuine, solid maple wood. For reasons of environmental protection we exclusively use 100% FSC certified wood. 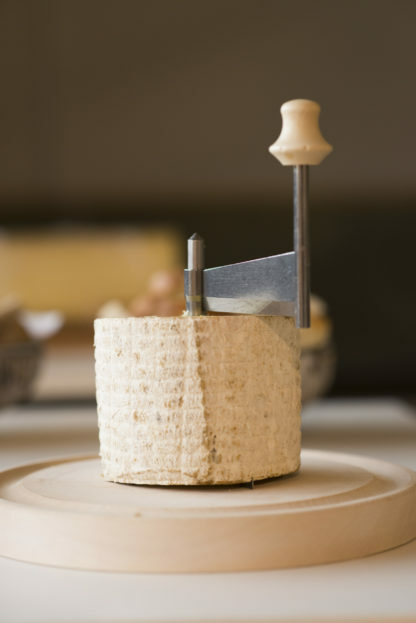 The central shaft and the shaping knife (assembled in the workshop in Lajoux, Switzerland) are made of stainless steel in an alloy specially adapted to kitchen usage. 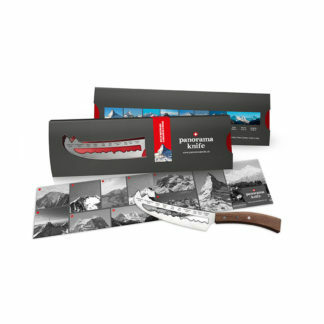 In order to facilitate proper handling of your Girolle®, a richly illustrated operator’s manual is enclosed with each package. 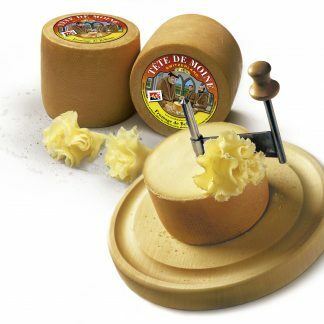 The Girolle can be used with the traditional Tête de Moine, our unique Milchzapfen cheese or the Cinderella. 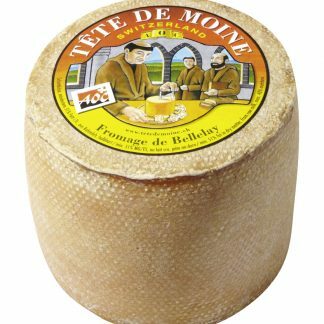 The Tête de Moine is also available in our online shop. 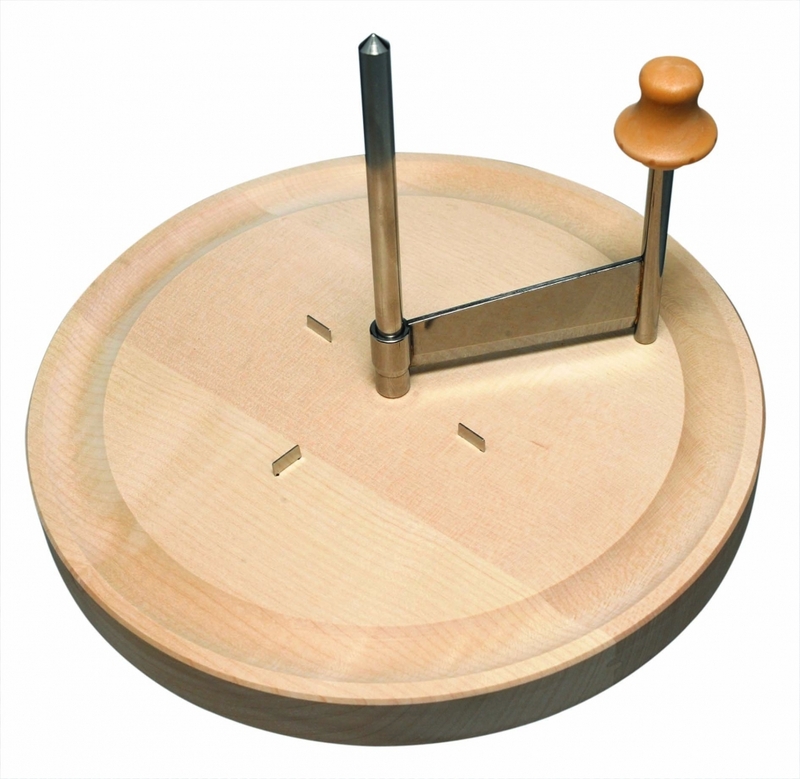 This product contains: wooden base plate, stainless steel shaping knife and central shaft, fixing screw. 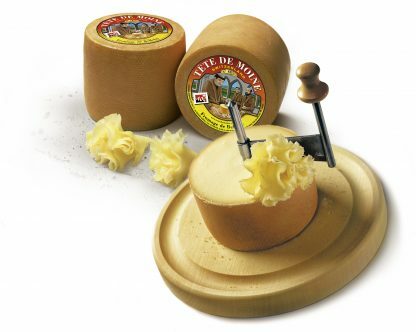 Please note the optional, plastic cover for the Girolle is sold separately. 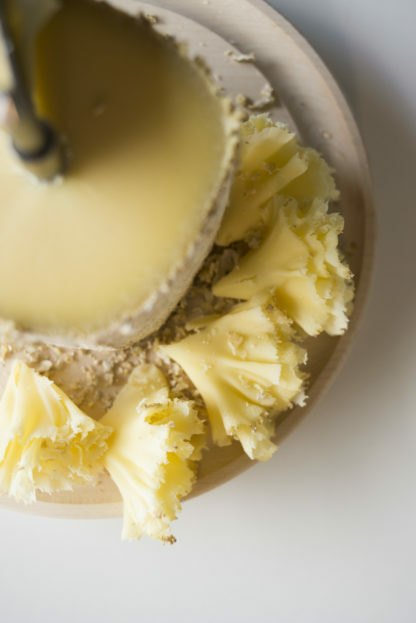 Girolle. 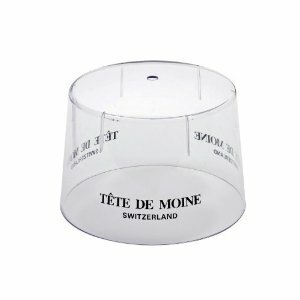 I also purchased the corresponding Tete de Moine Hood which too is an excellent and very useful product. I am very plased with my purchases.